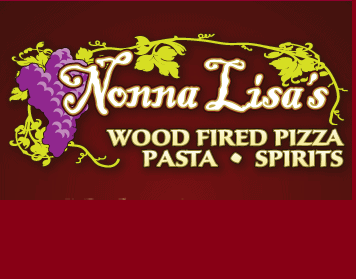 Nonna Lisa’s Italian Ristorante is a Mackinaw City restaurant featuring Italian delights – Stromboli, chicken parmesan, rosemary salmon, Nutella pizza. Open daily 11a.m. to 11p.m.